The value of Australia’s cherry export trade climbed to A$47.90m (US$38.53) over the 12 months to 31 March 2015, according to a report by Fresh Intelligence Consulting. This represented a 23 per cent rise on the value of the corresponding 12-month period a year earlier. Year-on-year export volumes were also up, with the Australian industry shipping 3,543 tonnes over 2014/15, a rise of 30 per cent on the 2013/14 season. Hong Kong was again a key market for Australian exporters, absorbing 1,566 tonnes or 44 per cent of the total export crop. Direct shipments to mainland China totalled 324 tonnes, making it the second largest market by value and the third largest by volume. 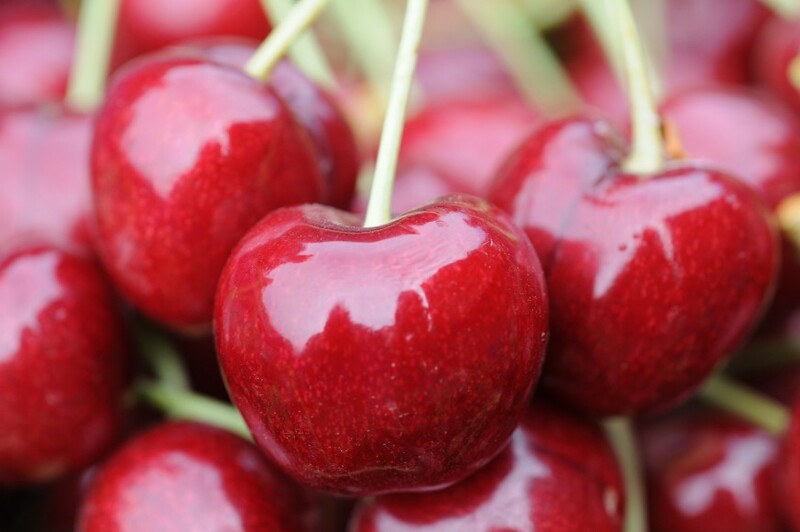 Tasmania remains the only Australian state with direct airfreight access to China for cherries. 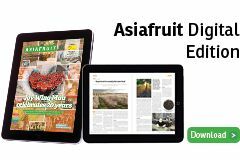 Shipment to Taiwan dipped 40 per cent to 280 tonnes, while South Korean imports increased from 5 tonnes in 2013/14 to 248 tonnes in 2014/15, aided by the implementation of a free trade agreement that wiped out a 24 per cent tariff on Australian cherries. Tasmania produced 44 per cent of Australia’s total cherry export crop, followed by Victoria with 29 per cent and New South Wales with 20 per cent. Export volumes from Victoria increased 110 per cent on the previous year while South Australia also gained significantly off a small base.